The average apartment rent nationally at the end of 2018 was $1,419. While this figure represented no month over month growth from November, it represented a 3.2% increase year over year. This fits with a continuing trend that has seen multifamily rents grow by at least 3% for 6 of the last 8 years. While this matches what analysts predicted at the start of the year, it is still a great sign for the overall health of the multifamily industry, which remains strong. The sub-markets experiencing the biggest rent growth in 2018 were Las Vegas (7.3%), Phoenix (6.5%), and the Inland Empire (5.5%) in California. Baby Boomers are retiring in Las Vegas and Phoenix which offer a low cost of living and warm weather. All three markets are seeing job growth in the technology and finance sectors which attracts Millennials. Consequently, all three markets are seeing significant rental growth. As a result of the strong growth in these markets, the Southwest, West, and South regions are predicted to see the biggest multifamily rent growth in 2019. 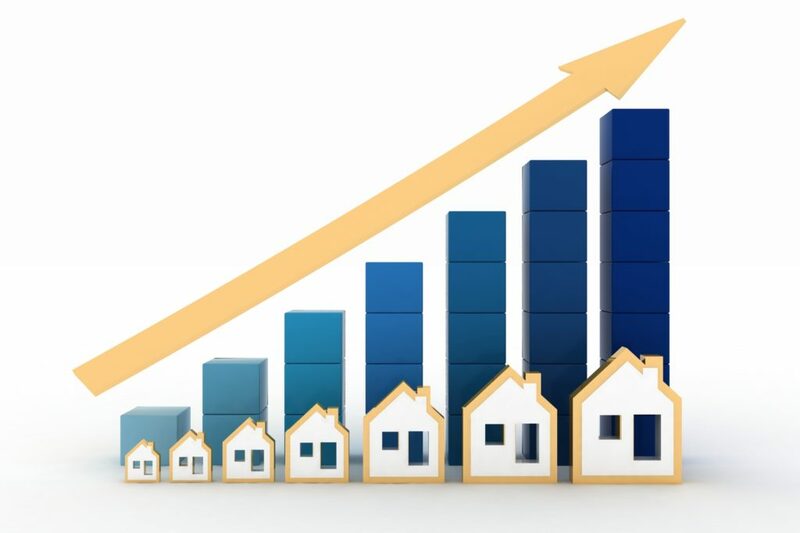 Analysts at Yardi Matrix are predicting another strong year of multifamily rent growth in 2019. While the economy showed signs of volatility at the end of 2018, there are many reasons to remain optimistic about multifamily rent growth in 2019. According to the report from Yardi Matrix, an average of 1.1 million new households are formed every year. At the same time, Statista reports approximately 928,000 single family home construction starts in 2018. This gap, combined with the above factors and continued capital improvements at existing properties, will continue to increase the number of multifamily renters. These facts and figures are all from the December 2018 Multifamily Report from Yardi Matrix. The report is based on data and research that covers properties with at least 50 units in 133 multifamily markets in the United States.